The blog will be taking a break over Christmas and New Years, but I thought I would leave you with some “holiday cheer” in a mug. This is a recipe that works well in a slow cooker. I usually put it on high until it just starts to simmer and then turn it to “keep warm”. 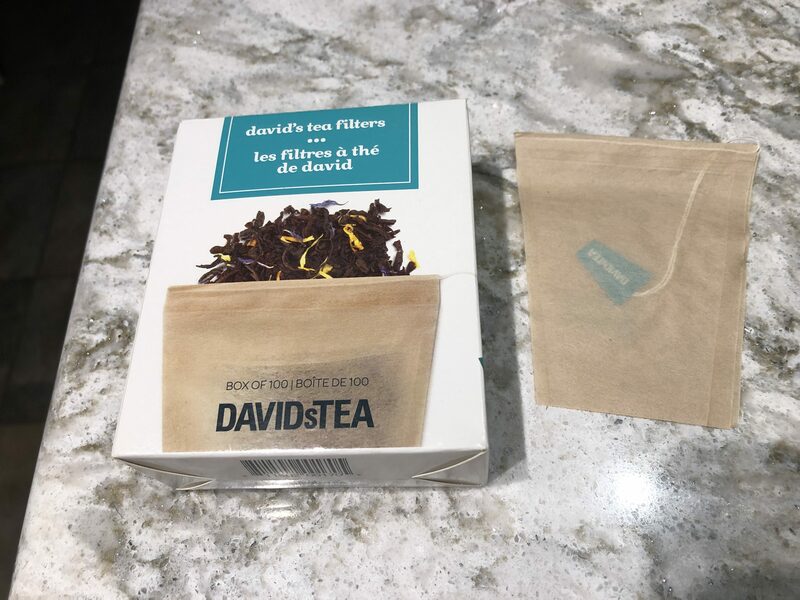 I put the cloves and cinnamon in an empty David’s tea bag so I can remove them when the flavour is right – usually before I turn it to Keep Warm. If you don’t have these bags, just use cheesecloth to wrap them in. 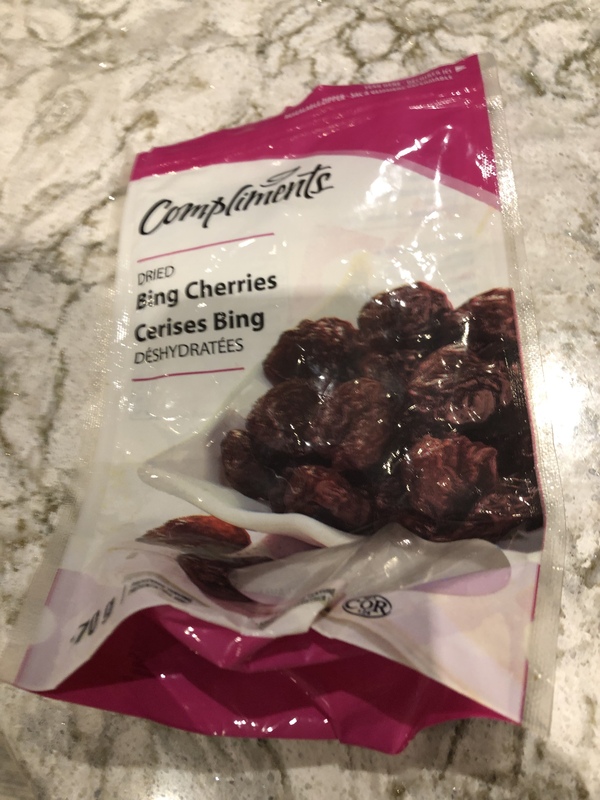 I leave the dried cherries in – they sink to the bottom so it is easy to ladle out without them, if you choose. 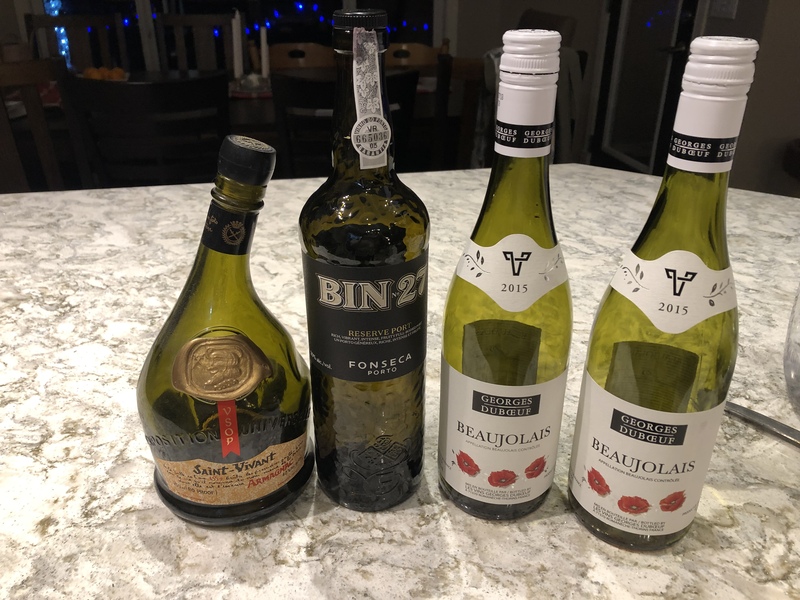 If you have leftovers, just funnel it back into one of the wine bottles and reheat when you are ready for more. Merry Christmas everyone! Here’s to a holiday filled with lovely memories. 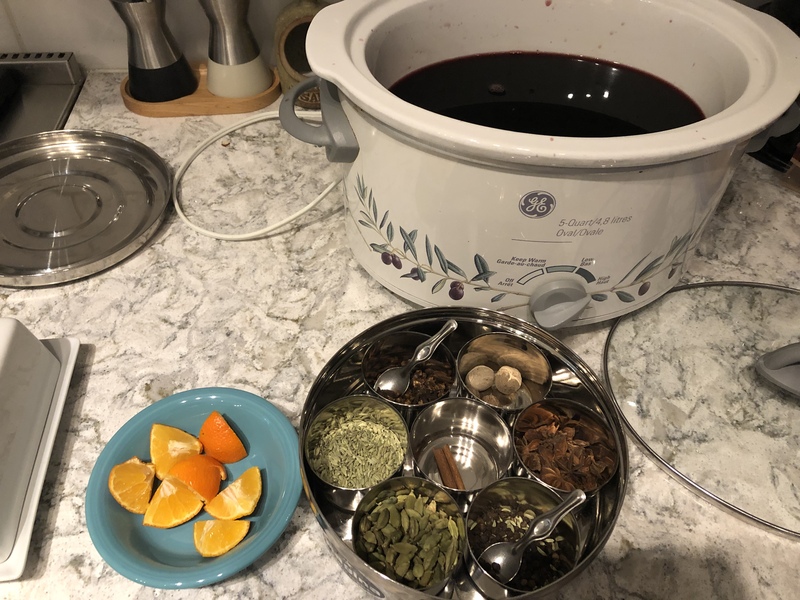 I’m such a fan of holiday drinks in the slow cooker! Makes it so easy to have out for entertaining without doing a lot of work during the party!